Instantly download album in your choice of 320k mp3, FLAC, or just about any other format you could possibly desire. 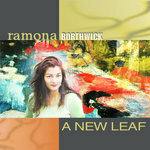 'A New Leaf’ is pianist Ramona Borthwick’s debut CD offering as a leader. 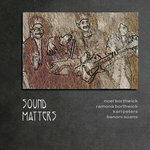 Featuring Ramona (piano, voice), Phil Grenadier (trumpet), Noel Borthwick (guitar), Fernando Huergo (bass), Ziv Ravitz (drums) and guest Esperanza Spalding (voice), this all-original CD effuses an unusual cohesion, depth & beauty. 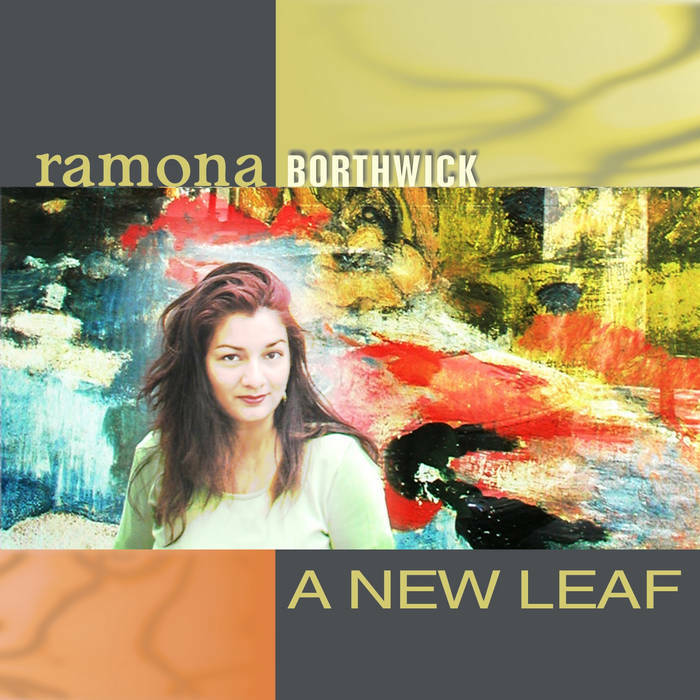 While rooted in the jazz tradition, Ramona’s well-crafted, lyrical and richly textured compositions reflect influences that range from ECM jazz, latin music and even a hint of spice from her native India. "On this new CD, Ramona Borthwick's first, she displays a wonderful talent for composition and imagination in the various settings she chose for the pieces. Her playing is also creative and energetic. If this is her first installment, we can eagerly keep track of Ramona's coming chapters. Something nice is developing here." "Shape shifting and extremely warm, 'A New Leaf' is a pleasure to listen to from beginning to end, and marks a terrific and important debut album from a fine composer and player. 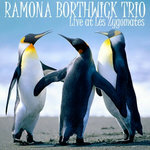 Most certainly, Ramona Borthwick is someone to watch." 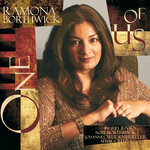 "Ramona Borthwick has made a major statement with this superb initial release."